STEP 1 PRIMER: The universal invisipink primer that smooths the way for better foundation application and longer wear. 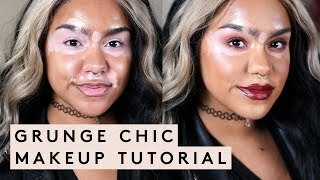 STEP 2 FOUNDATION: Choose your perfect shade match for the ultimate photo filt'r in foundation form. STEP 3 TOOL: The Full-Bodied Foundation Brush 110 for air-touched full coverage. 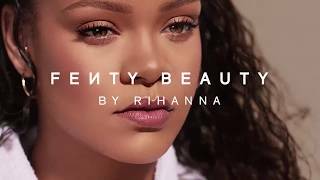 A FentyBeauty.com exclusive: Customize your own complexion set with all the full-sized essentials you need to prep your flawless Fenty Face: Pro Filt’r Instant Retouch Primer, Pro Filt’r Soft Matte Longwear Foundation in a shade of your choice, and a Full-Bodied Foundation Brush 110. Valued at $100, yours for $79. Getting photoready—Rihanna’s way—just got easier. 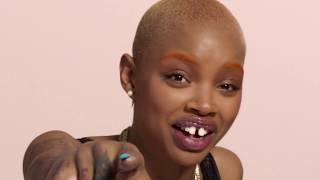 A FentyBeauty.com exclusive, this customizable collection brings together your complexion essentials to create the perfect soft matte base for your Fenty Face. 1. 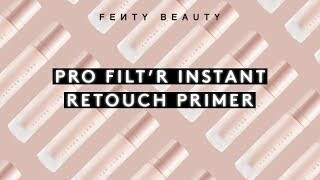 PRO FILT’R INSTANT RETOUCH PRIMER: An oil-free, shine-stopping, pore-diffusing makeup primer that smooths the way for better foundation application and longer wear with an instant retouch effect. The universal invisipink formula even creates a filter-like blurring effect that melts instantly into all skin tones without a trace. 2. PRO FILT’R SOFT MATTE LONGWEAR FOUNDATION: Choose your perfect match from 40 boundary-breaking shades. Pro Filt’r gives skin an instantly smooth, pore-diffused, shine-free finish that easily builds to medium to full coverage. The oil-free formula is made with climate-adaptive technology that’s resistant to sweat and humidity, and won’t clog pores so that wherever you are, it’s going to work on your skin. 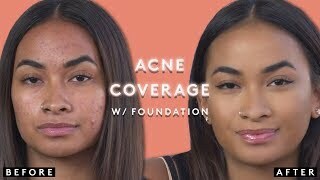 Best of all, this light-as-air longwear foundation is undetectable on skin so you always look like you. 3. FULL-BODIED FOUNDATION BRUSH 110: Looking for fast full coverage with an air-touched finish? The Full-Bodied Foundation Brush 110 combines the quick coverage of a flat paddle brush plus the seamless blending of an airbrush. For Rihanna, creating the perfect soft matte base is the most important part of any look—and the first step to the Fenty Face, her real-life method for killer radiance. • After moisturizing, apply one pump of Pro Filt’r Primer. 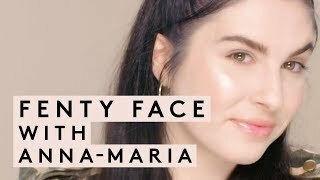 Start at the center of your face and blend outward. 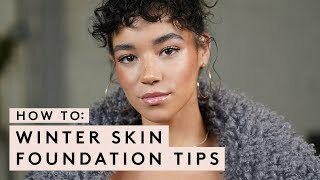 ARTISTRY PRO TIP: If you have dry skin, apply primer to just the areas of your face that tend to get oily (think T-zone and around the mouth). • For full coverage: Apply 1-2 pumps of Pro Filt’r Foundation on the back of your hand. Using the Full-Bodied Foundation Brush 110, dot product onto the center of your face and blend outward.